Connecticut adopt a new Smoke & Carbon Monoxide Detector Law on January 1, 2014. The law was past with good intentions, but like anything else no matter what the intention is if it isn’t thoroughly thought out it creates issue. That is the case with Connecticut’s new Smoke & Carbon Monoxide Detector Law, because it is obvious those who created and passed this legislation do not have knowledge of Lending Guidelines, and the Closing process. 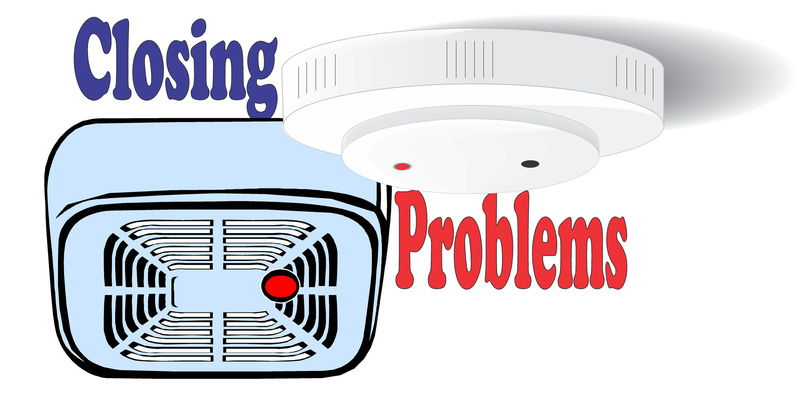 As a result theNew CT Smoke & Carbon Monoxide Detector Law Is Creating Closing Problems. Applies to any residential property designed to be occupied by 1-2 family built prior to October 1, 2005. These properties must have both a smoke and carbon monoxide detector. Homes built prior to October 1, 2005 are already required to have smoke and carbon monoxide detectors hardwired in the home. Detectors may be battery operated instead of hardwired, unless the building code when the house was built required the smoke and carbon monoxide detectors to be hardwired. For example homes built on or after October 1, 1985 are required to have hardwired smoke detectors here in CT, and homes built on or after October 1, 2005 are required to have smoke and carbon monoxide detectors hardwired. All carbon monoxide detectors must have the capability of displaying the carbon monoxide concentration in parts per million (digital readout). All smoke and carbon monoxide detectors must must have the capability of producing a warning alarm. Smoke and carbon monoxide detectors must be installed per manufacture’s instructions. For homes constructed prior to the dates smoke and carbon monoxide detectors were required by building code, need to have the proper number of battery operated smoke and carbon monoxide detectors instructed by the manufacturer, as well as the placement of the detectors. Seller will be asked to sign an affidavit and swear under oath at the Closing the property is equipt with smoke and carbon monoxide detectors, and that they are in working order at the time of the Closing. The oath must be given, and notarized by a Notary or Attorney at the Closing. If the Seller does not want to provide an affidavit, the Seller must then provide the Buyer with a $250 credit towards the purchase of the house house at Closing. 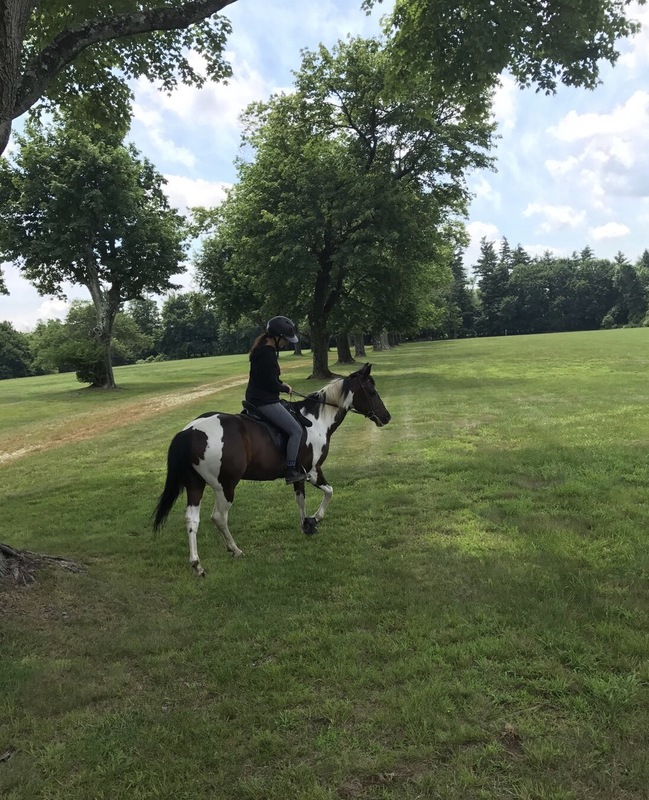 Attorneys have been advised by the Connecticut Bar Association to tell Sellers they are representing to not sign the affidavit, and to credit the Buyer with $250. This in of itself does not necessarily present a problem. The problem is with the Seller making the choice of signing the affidavit or providing the $250 credit at Closing. If the Seller follows the Attorneys advice, which they are sure to do, a NEWHUD-1 needs to be drawn up. This means the Closing will be held up until a HUD-1 is amended to reflect the $250, and the Lender has had the opportunity to review the NEW HUD-1 and approve it. Further, more if the Seller is already providing the Buyer with Seller Paid Closing Costs, an even bigger problem may arise if the Seller is already providing the maximum contribution. The Buyer does not have an option to waive the $250 credit, so most likely the Sales Contract would have to be amended to reduce the original Seller Paid Closing Cost by $250. This new law has only been in place for approximately 5 weeks, and New CT Smoke & Carbon Monoxide Detector Law Is Already Creating Closing Problems. Delayed Closings could also result in Interest Rate expirations resulting ineven more Closing Costs. The law needs to be amended to allow for the affidavit to be signed or the $250 credit to be given well before the Closing so that the HUD-1 and all other Closing Documents are correct, and reviewed before the Closing. If the Connecticut State Legislators do not take action on this soon, there will be many very unhappy Sellers and Buyers until they do.